The HBA of Metro Portland set their 2015 Street of Dreams site in Lake Oswego. Nine high-end homes were built adjacent to the historic Shaw House, designed by celebrated Pacific Northwest architect, John Yeon. The Shaw House was renovated as part of the Street of Dreams. Compass provided field surveying for the development’s boundary, platting, and construction staking. Compass is providing full surveying services for a new 79-lot subdivision in Tualatin, Oregon. Development of the Sagert Farm community has required topographic mapping, a boundary survey, a subdivision plat, and construction layout staking. Construction for this 10-lot residential subdivision project was completed in the fall of 2010. 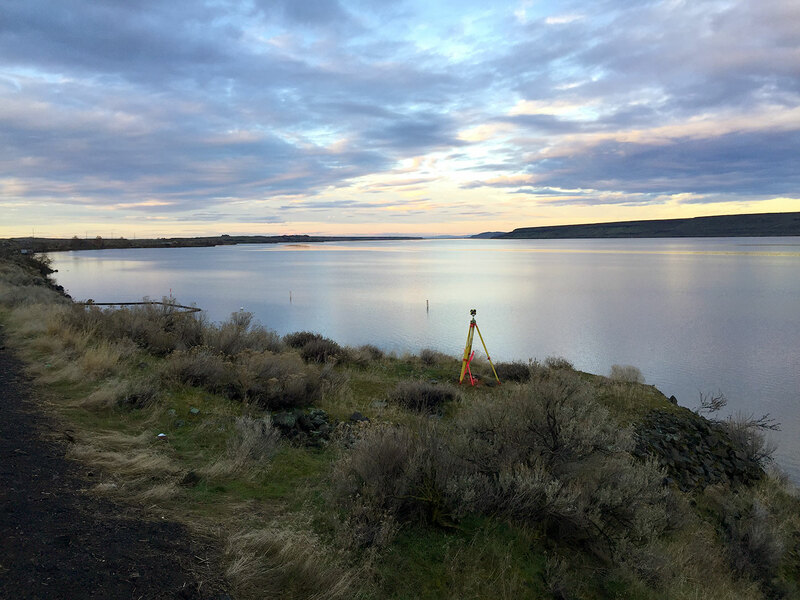 Compass provided land surveying, planning, and civil engineering services consisting of topographic mapping, construction drawings, and survey plat. This project was located within the jurisdiction of the City of Portland and required design approval from the Bureau of Environmental Services, Portland Bureau of Transportation, Water Bureau, and Multnomah County. The design consisted of public and private street design, water quality, storm drainage and detention, and grading and erosion control.